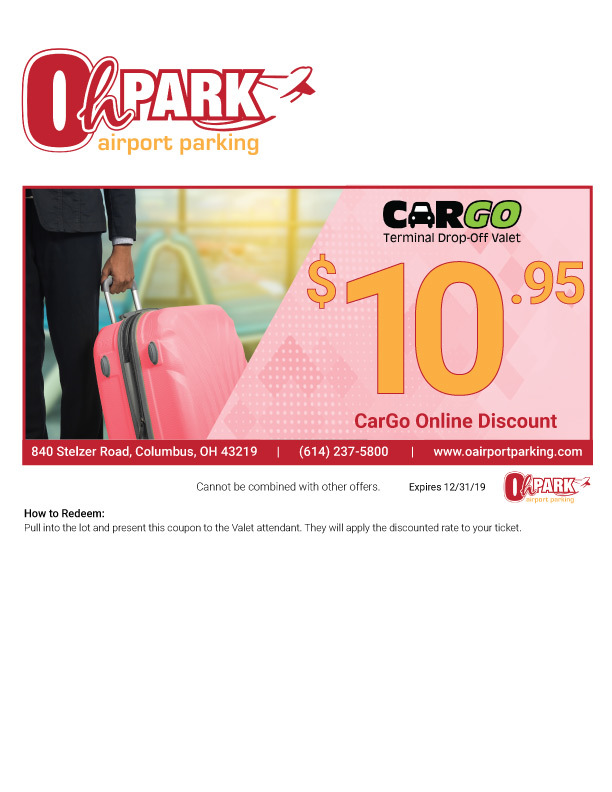 At OhPark we know traveling to the airport and finding parking can be challenging, which is why we decided to make it a little easier for you. 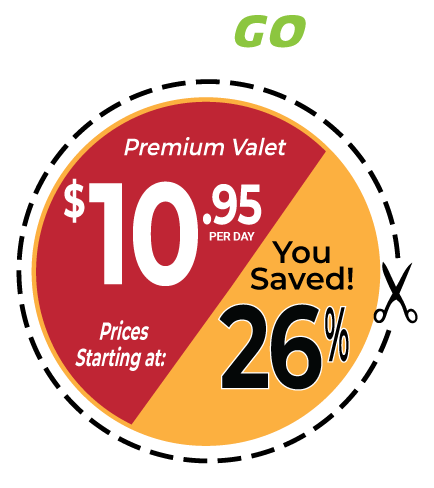 Get up to 35% off the drive-up daily rate and save more for your trip! We love to make our customers lives Oh so easy. 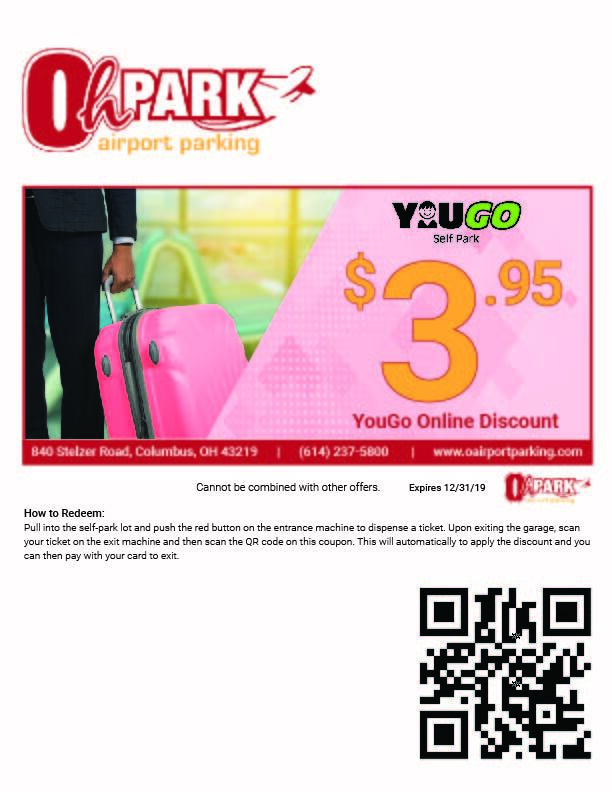 Click on a logo below for the corresponding coupon. Pull into the lot and head towards to valet drop off area. 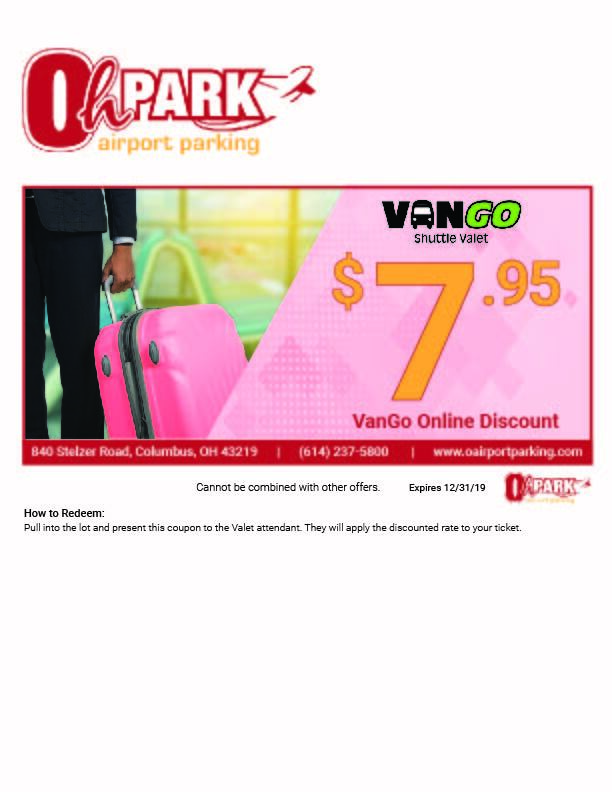 When you are greeted by our attendant, hand them your coupon so they can apply that discount to your parking ticket.